Our children are life’s most precious treasures and for them we will work tirelessly to lay the foundations for the perfect little house, to provide for their many needs. This is how La Casita Learning Center began. When the founders of La Casita’s daughter Elena was born, they knew the vital role language would play in her development and opportunities for life, and were committed to providing this for her. 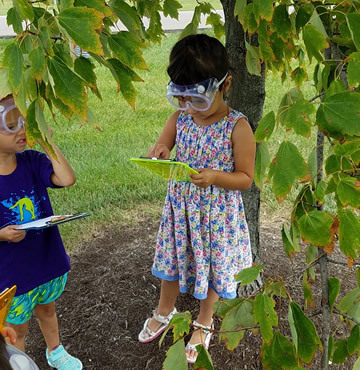 Being full time working professionals, they searched for bilingual, full immersion child care center and preschool programs in the Cincinnati area. There were none to be found. We live in a world where a multilingual education is necessary. Let’s work together to lay the foundations for success, raise the walls of guidance and support, set the roof of protection and safety, unlock the windows to knowledge and open the door to endless opportunities for our children. We invite you to join us in allowing your children the same opportunities as Elenita by opening the doors to La Casita Learning Center. To provide the best Spanish immersion child care and preschool education, in a safe, nurturing environment, through a developmentally appropriate and engaging curriculum. Our children will have access to endless opportunities in life, thanks to the exposure to a second language, a diversity of values and physical activity everyday. At La Casita Learning Center we strongly believe in the integral development of every child. We are committed to develop their cognitive, physical, social and emotional needs and to provide them with the tools they need to succeed in an increasingly diverse and multicultural environment. 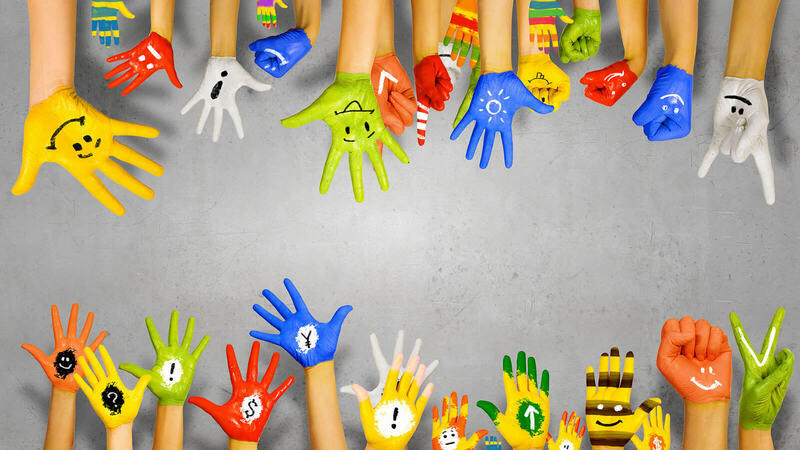 We believe that every child is a unique individual who can benefit from learning a second language at such an early age. Research proves this benefits not only their linguistic abilities, but creates connections with their cognitive and creative abilities as well. Research also demonstrates that physical activity produces overall physical, psychological and social benefits. At La Casita Learning Centre, every child, every day, will participate in both indoor and outdoor gross-motor activities twice a day, regardless of the weather. 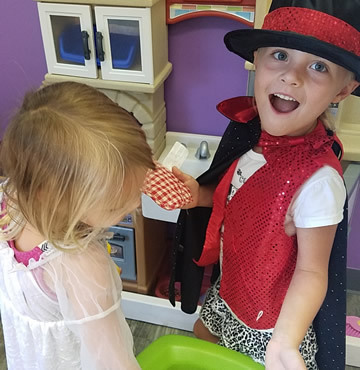 Our child-centered educational program is based on an engaging, hands-on, creative curriculum that balances teacher directed academics, meaningful play and gross motor activities, fully taught in Spanish. We will lay the foundations for success. We will prepare our children for the future by building strong, healthy relationships with and between them, their families, and our community. We will raise the walls of guidance and support. We will create an inspiring vision of the future, and we will motivate, guide and support our children in becoming smart, active and healthy individuals. We will set the roof of protection and safety. 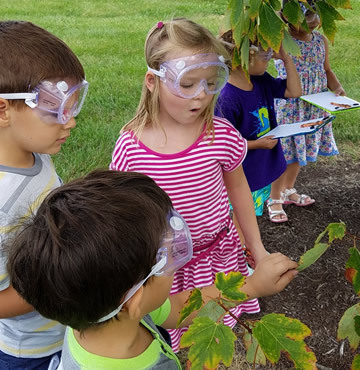 We will maintain a safe and unconditionally nurturing environment, with materials and equipment that will spark our children’s curiosity and interest. We will unlock the windows to knowledge. 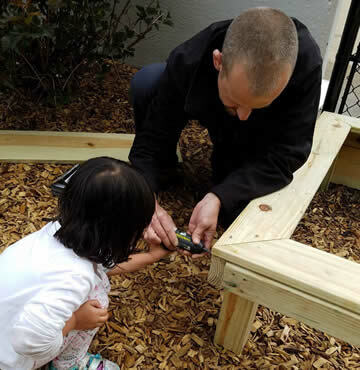 We will have meaningful interactions with our children, and we will promote active learning by seeing, smelling, touching, tasting, listening, moving and exploring. We will open doors to endless opportunities. We will provide the best early education and we will encourage our children to become independent, self-confident, successful bilingual adults. La Casita Learning Center is committed to hiring bilingual educators of the highest quality. We are currently interviewing high quality candidates and are very excited about the teaching candidates who have applied for positions at our school. La Casita’s staff will have high levels of education, training and experience in the fields of child education and child development. Our teachers will be passionate about children, understand the importance of learning Spanish at such an early age and have a commitment to providing for our children’s many educational and care needs. La Casita Learning Center’s administrative team has high levels of education, training and expertise that go well beyond what is required for a licensed pre-school center. Ms. Camil is a native Spanish speaker from Puerto Rico who is currently finishing her Bachelor’s Degree in Education with a Spanish major and Psychology minor. She will graduate in May 2017. Camil worked in our summer program and we look forward to her graduation and return to Cincinnati in May. 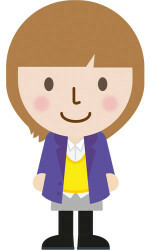 Camil worked as a Spanish tutor for several years tutoring children from Kindergarten through high school age. Elizabeth is a native English speaker from the U.S. She understands quite a bit of Spanish and can speak a little Spanish and is continuing her bilingual journey. 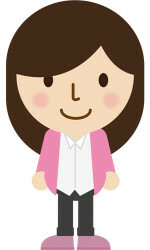 She holds a Bachelor’s Degree in Elementary Education and a Master’s Degree in Educational Administration. She worked as a teacher and administrator in the public school system locally for twelve years and currently holds active teacher, administrator and superintendent’s licenses in the state of Ohio. Her administrative time includes schools with preschool to sixth grade students. She has three children, David, Sarah & Elena, ranging in ages from 22 years to 3 years old. Elizabeth is a co-owner of La Casita Learning Center and Perfection Gymnastics School and will work at La Casita as a Director daily and sub teacher, if needed. 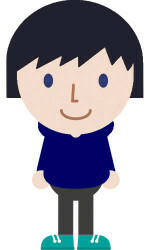 Enrique is a bilingual, native Spanish speaker from El Salvador. He holds a Bachelor’s Degree in Business Administration. He has worked with children, teaching them gymnastics and life skills for more than twenty years. Enrique is a co-owner of La Casita Learning Center and Perfection Gymnastics School and will consult with Elizabeth Prince, his wife on business operations. 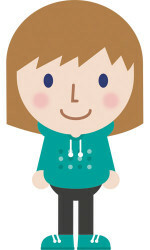 He will also assist with the training of our staff to incorporate physical activity through gymnastics and dance. He will be on call as a substitute teacher if needed. Enrique has three children, David, Sarah & Elena. Ms. Ligia is a native Spanish speaker from Mexico. She studied Educational Psychology and spent time living in various countries around the world, before settling in the Cincinnati area over nine years ago. She loves children, and has three of her own, including two twins! Ms. Maritza is a native Spanish speaker from Puerto Rico. She holds a Bachelor’s Degree in Biology and an Associate Degree in Physical Therapy. She worked in Puerto Rico in home health care for many years. She also worked as a physical therapist for children from birth to 21 year of age. She has three adult children. Ms. Daniela is a native Spanish speaker from Ecuador. Growing up, she worked in her Mother’s child care center, 123 Vamos a Jugar, in Ecuador as an assistant teacher. She studied at Sullivan University in Lousiville Kentucky where she received her Associates Degree in Culinary Arts. She will graduate in May 2017 with her Bachelor’s Degree in Business Management from Indiana Wesleyan University. She has two young daughters who she is training to be bilingual. 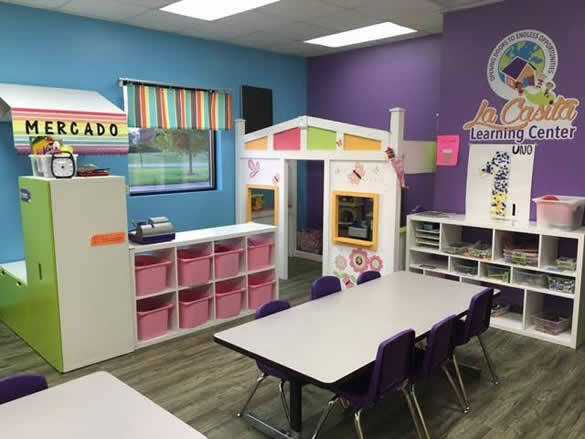 At La Casita Learning Center children will be immersed in a rich environment where they will have the opportunity to explore, play, discover, move and learn through an engaging and fun rotating schedule. Every day, children will visit our learning centers with their teachers. 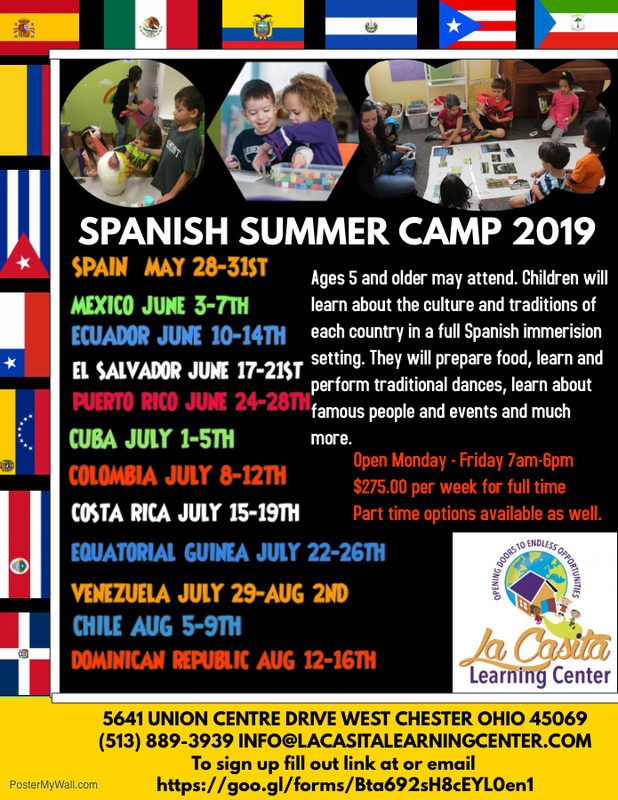 These learning centers are areas and rooms that have been purposefully set up with a specific focus that will encourage children to participate in different activities, manipulate materials and understand concepts, all while learning Spanish! 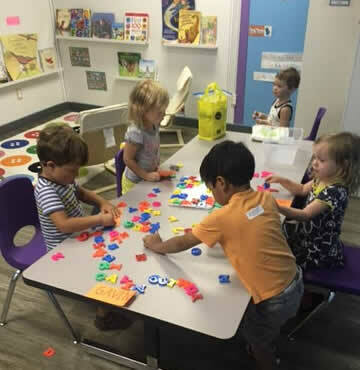 Throughout the year, books, materials, toys, manipulatives, games and activities will rotate within these learning centers to support and encourage exploration of the different units, themes and topics. 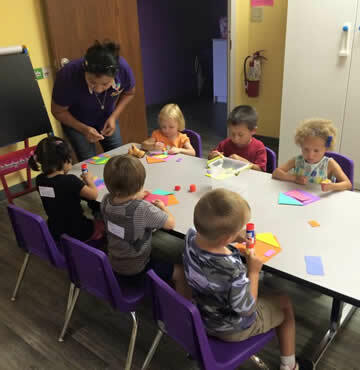 La Casita Learning Center is a full Spanish immersion child care center and preschool for children 3 months to 5 years of age. Our child-centered educational program is based on an engaging, hands-on, creative and diverse curriculum, fully taught in Spanish that balances teacher-directed academics and meaningful play along with gross-motor activities that include gymnastics and dance. 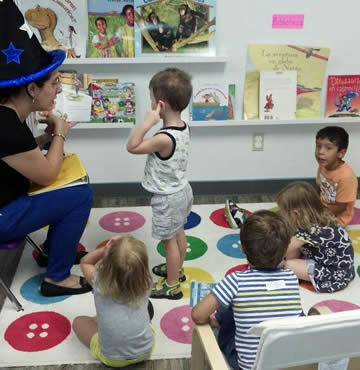 Our goal at La Casita Learning Center is to help children become fluent in Spanish and learn the skills they need to reach their developmental milestones and succeed in their future school years, by combining sensory stimulation, active play and language learning. As children’s skills develop, our curriculum will progress with them. Our thematic units will provide opportunities for children to explore and discover the world, all while becoming fluent in Spanish. At La Casita Learning Center we strongly believe that bilingual children experience greater academic success, self-confidence and cultural sensitivity throughout their lives. And what better time to teach them than during their preschool years! 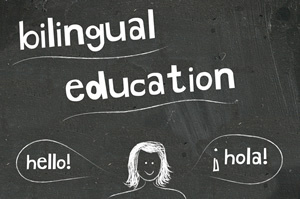 Research shows the ideal time to learn a second language is from birth to about age 10 or 12. A child’s brain is still developing language skills at a young age and will literally create “more room” to support the second language as it develops. This idea refutes the common misunderstanding that a second language is confusing to children who are learning it before their home language is mastered. Young brains have the ability to compartmentalize as needed during development, storing the two languages equally. A study conducted at the Cornell Language Acquisition Lab (CLAL), concluded children who learn a second language can maintain attention, show self-confidence and pride, independence and even empowerment. Socially, fluency in another language will allow children to be more open and understanding to other cultures. And, academically, learning a second language will ensure a competitive edge in the global marketplace of his or her future. 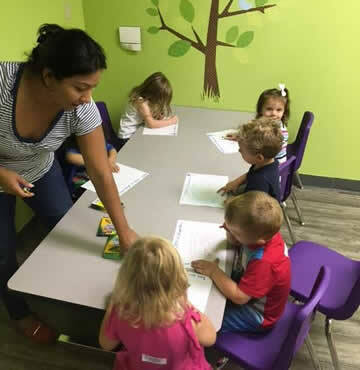 At La Casita Learning Center children will learn the language through daily interactions and connections with their teachers and peers. 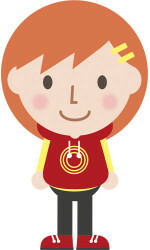 Our program is designed for both English speaking children as well as children who already speak Spanish at home. We will start the school year speaking both English and Spanish, to ensure that the children get to know and trust their teachers and new friends, as well as understand the rules and expectations of our Center. 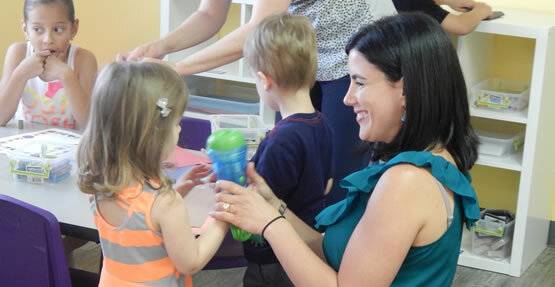 After the first month, the teachers will transition smoothly to Spanish only, acting out what they are saying and using visual materials, like puppets and flashcards, to enhance the learning experience. Throughout the year, children will also have different opportunities to practice some specific skills and vocabulary in English, in order for them to be thoroughly prepared for Kindergarten. According to the National Association for the Education of Young Children, early childhood is the ideal time for acquiring fundamental movement skills because it is during this unique period that children build the basic movement abilities that are the foundation for learning more complex movement skills later in life. At La Casita Learning Center, children will have both a gymnastics class and a dance class at Perfection Gymnastics School, once a week. We have created a partnership with the School where Perfection Gymnastics instructors and coaches will train the childcare staff members at La Casita to create the lesson plans and teach both classes at Perfection Gymnastics facilities. Children will have the opportunity to develop and improve not only their physical skills, but also their academic, cognitive, social and emotional skills, all while learning the Spanish language! Research has also shown that children stay healthier when they have daily outdoor play. Outdoor play is included in our program on a daily basis. On days that outdoor play cannot be provided due to inclement weather conditions, we will include a time for indoor gross motor activities, at Perfection Gymnastics School. La Casita Learning Center will operate Monday through Friday, from 7:00 a.m. to 6:00 p.m. Our instructional day will be from 9:30 a.m. to 3:30 p.m. You can enroll your child to come only for the instructional time, or you can take advantage of out extended care hours, FREE of charge. A non-refundable fee of $100.00 will be due at the time of Application. This fee includes a two-way interview for parents to assess our program and for the Center to assess the child’s language skills and preschool readiness. A non-refundable Material Fee of $100.00 will be due at the time of Enrollment. Tuition is due on the first day of every month (unless it falls on a weekend and payment will be due the Friday before). If tuition is paid yearly, one month of tuition is FREE. If tuition is not paid in time, a $ 25.00 late fee will be charged. A $ 35.00 fee will be charged for any returned checks. If child is enrolled full-time, after 6:00 p.m. If child is enrolled for instructional time only, after 3:30 p.m.
ENROLLING NOW! Classes beginning the week of August 23rd! Makeup classes will only be scheduled when the center must close for holidays or weather related reasons. Make ups can be requested, but not gauranteed. Classes will be taught by instructors whose first language is Spanish and second language English. Each class will have a 2 student minimum to begin.